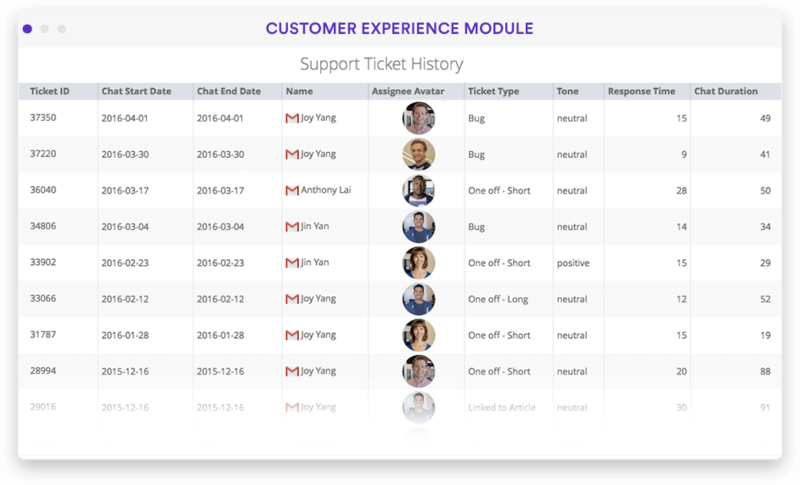 Dive deeper into support data to increase efficiency. A top-notch support team is responsive and knowledgeable. 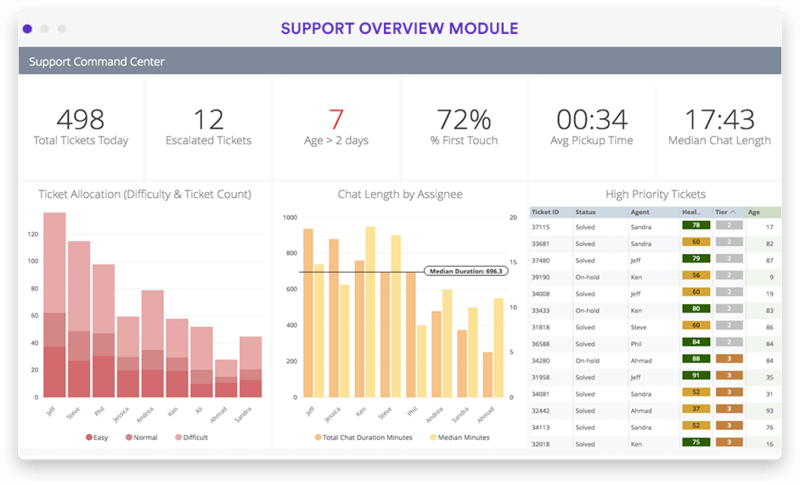 Give your team access to secure, complex analysis so they can provide effective support and resolve any issue. "As we dig further into our data, it becomes a little bit art and a little bit science. 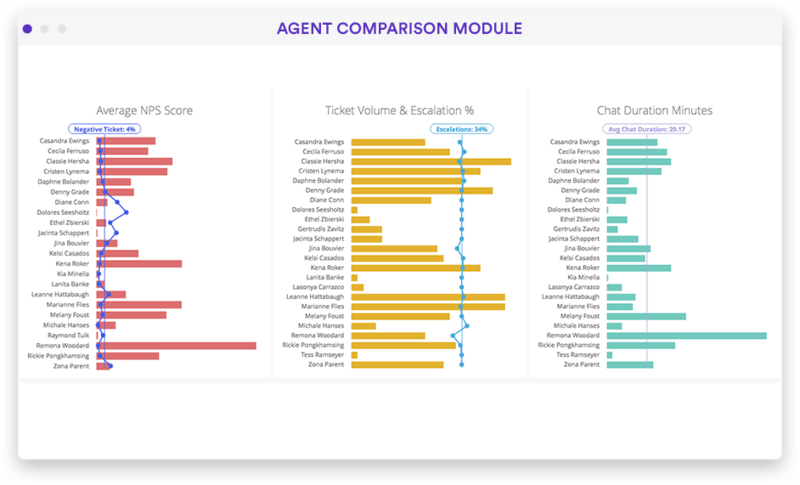 Our relationship with data has drastically improved since implementing Looker." "I can look at data in different ways to unravel a user's story, and understand the different nuances that make them who they are and why they're important to Creative Market as a business." "Using Looker, I can answer internal stakeholders' questions quickly, succinctly, beautifully. And I know the data I'm using is correct." "Looker has made it very easy for our teams to bring the undeniable truth of data with them into meetings and presentations. That is very powerful stuff."